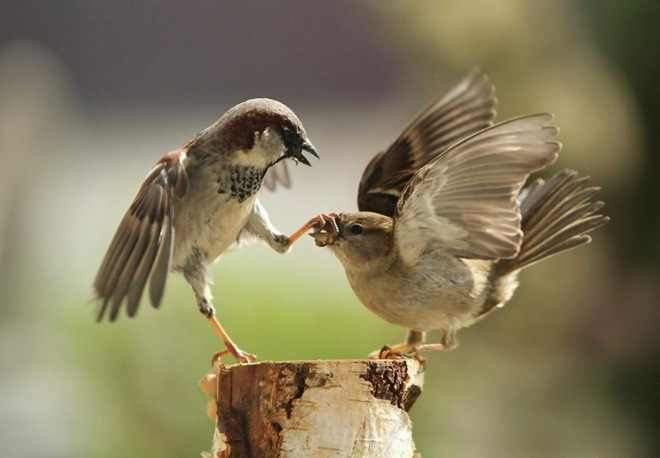 While most commonly referred to as Wollo, this Ethiopian province can also be spelled/translated as “Welo” or “Wello”. Currently, all spellings are considered valid, although Wollo seems to be the preferred spelling among English speakers. The nation of Ethiopia, in north-eastern Africa also produces some beautiful specimens of volcanic opal. The hydrophane variety known as "chocolate opal (aka "hydrophane fire opal") is found at Yita Ridge, near Mezezo (the woredas, or district of Mafud Mezezo Mojana) in the Amhara Region of the Ethiopian highlands. The "Wello Opal," also known colloquially as "Crystal Fire Opal" is found to the north of Ethiopia's capital, Addis Ababa, in the province of Wollo. its body color, incorporating matrix, size/shape of the areas of color. Thin pieces of precious opal can also be attached to, laminated to, or backed by foreign material forming an opal "doublet," or glued between a clear glass cap and a foreign backing (potch, glass or ironstone) to form a "triplet." These are sometimes referred to as "assembled opals." Both of these last constructions can produce attractive durable gems, but are much less desirable than gems made from solid opal. 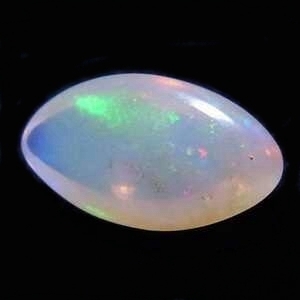 Opal is typically cut into a cabochon, although highly transparent fire opals can be faceted. Opal's color varieties are classified as: "Black Opal" (black body color) which has three designations from dark to light (Black 1, Black 2, Black 3), "Semi-Black" of "Grey" (dark body color), "Light" (between semi-black and white), "White" (hydrophane opal with very light body), and the rare "pineapple" psuedomorphic opal (ikaite) from White Cliffs in NSW, Australia. General opal classifications are: "Boulder Opal" which is opal on a dark ironstone matrix (typical occurrence: Quilpie, Queensland); "Crystal Opal" which is transparent to semi-transparent black, semi-black or white opal which has a play of color (typical occurrence: South Australia and New South Wales); "Fire Opal" or "Arananjado Opal" which is translucent to transparent, with yellow, orange, or red body color (typical occurrence: Querétaro, Magdalena Jalisco, Mexico); "Contra Luz Opal" which is a precious opal where that only displays a play of color when held up to the light (typical occurrence: Opal Butte, Oregon); "Matrix Opal" or "Mass Opal" which has thin seams of precious opal in an ironstone matrix (typical occurrence: Andamooka, South Australia). Opals are available for purchase on the small and fine gemstones gallery.